Air Canada Boeing 737-8 MAX 8 C-FSCY (msn 61208) YUL (Gilbert Hechema). Image: 940292. 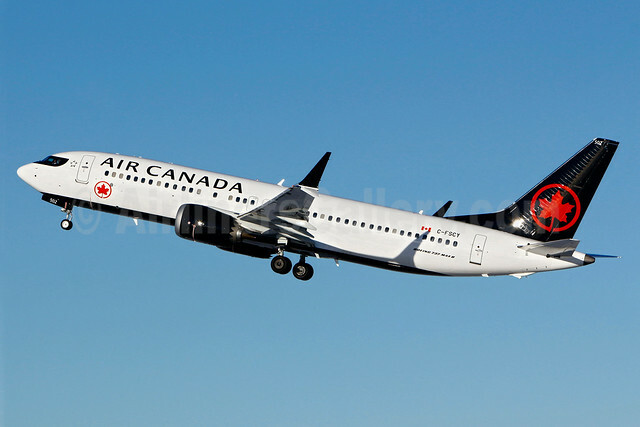 Copyright Photo: Air Canada Boeing 737-8 MAX 8 C-FSCY (msn 61208) YUL (Gilbert Hechema). Image: 940292. Air Canada Airbus A330-343 C-GFAF (msn 277) LAX (Michael B. Ing). Image: 939581. 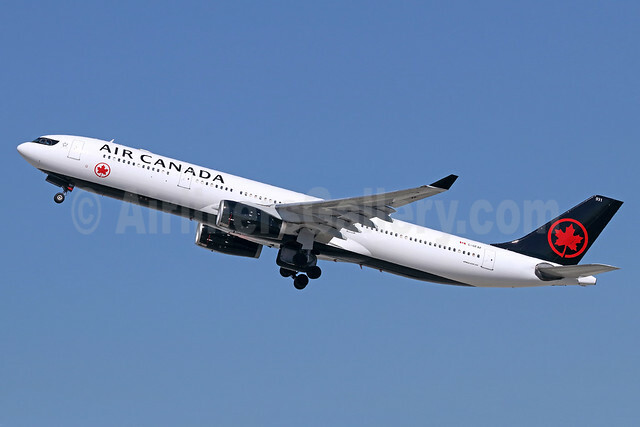 Copyright Photo: Air Canada Airbus A330-343 C-GFAF (msn 277) LAX (Michael B. Ing). Image: 939581. 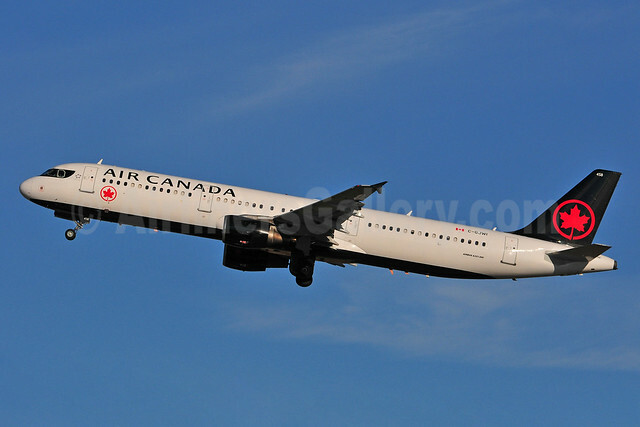 Copyright Photo: Air Canada Airbus A321-211 C-GJWI (msn 1772) YYC (Ken Petersen). Image: 939481. Air Canada Boeing 787-9 Dreamliner C-FRTW (msn 37179) ZRH (Andi Hiltl). Image: 938304. 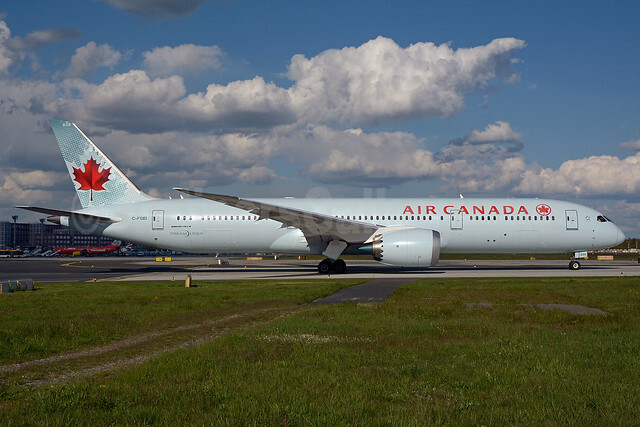 Copyright Photo: Air Canada Boeing 787-9 Dreamliner C-FRTW (msn 37179) ZRH (Andi Hiltl). Image: 938304. Air Canada Boeing 777-333 ER C-FITW (msn 35298) LHR (SPA). Image: 935868. 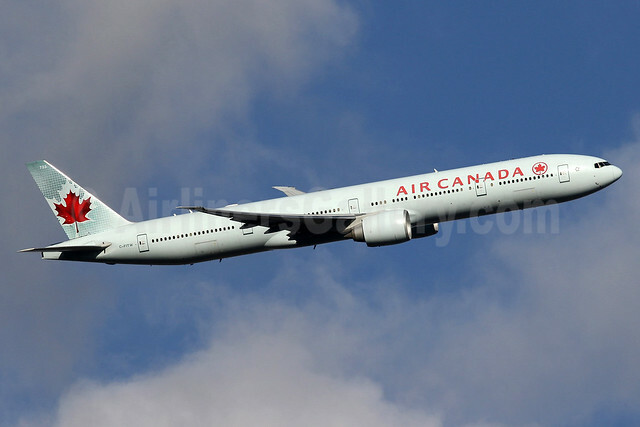 Copyright Photo: Air Canada Boeing 777-333 ER C-FITW (msn 35298) LHR (SPA). Image: 935868. Air Canada Boeing 787-9 Dreamliner C-FGEI (msn 37174) FRA (Bernhard Ross). Image: 933008. 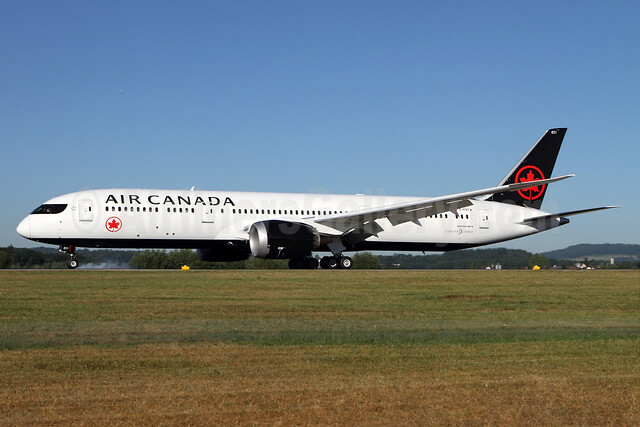 Copyright Photo: Air Canada Boeing 787-9 Dreamliner C-FGEI (msn 37174) FRA (Bernhard Ross). Image: 933008. Air Canada Boeing 787-8 Dreamliner C-GHPQ (msn 35257) ZRH (Andi Hiltl). Image: 923293. 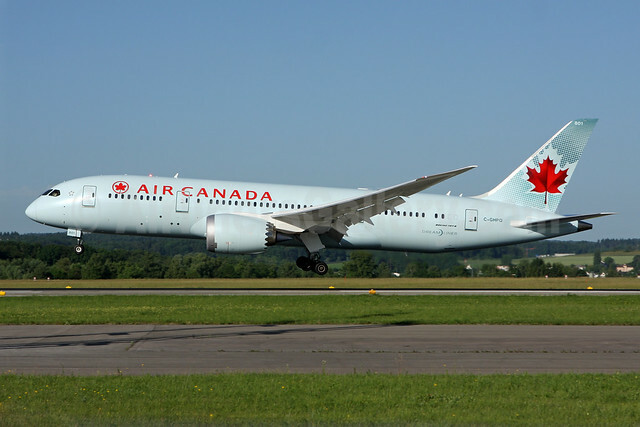 Copyright Photo: Air Canada Boeing 787-8 Dreamliner C-GHPQ (msn 35257) ZRH (Andi Hiltl). Image: 923293.